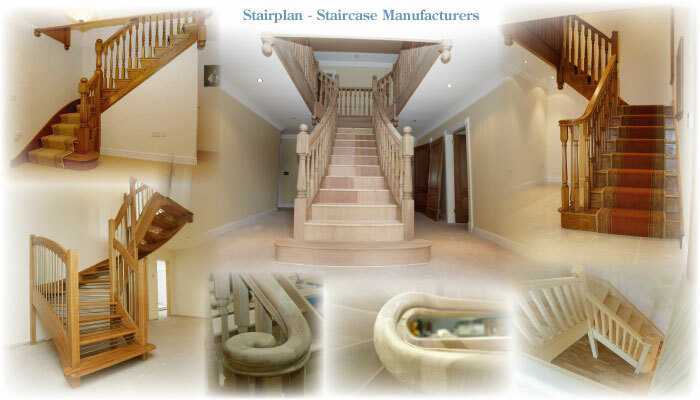 If you require any assistance when ordering your staircase you can contact us on 01952 602750. 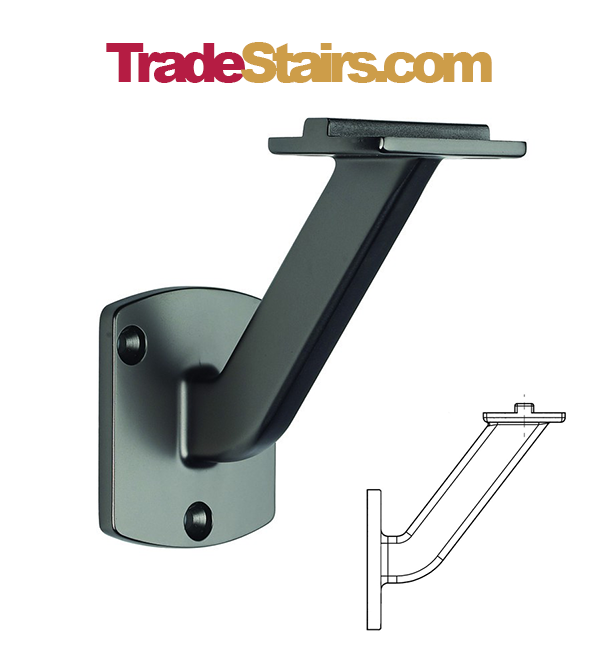 Floor Heights from 2300mm to 3080mm Available to Order online. 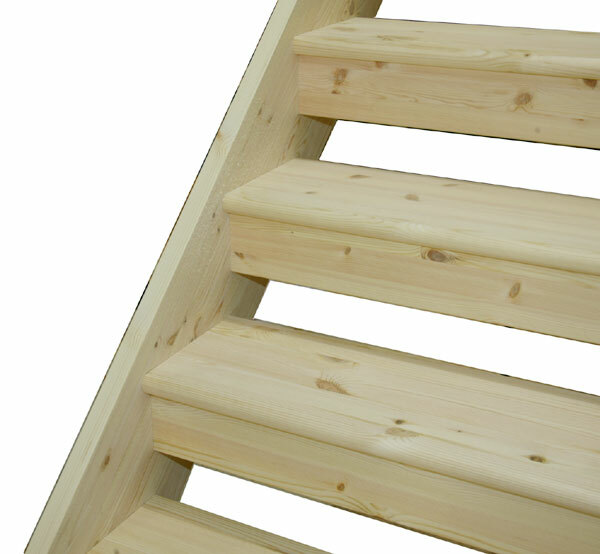 We use Quality selected Redwood (Pine) stair strings we call this Engineered Pine, Engineered Pine is in Short Edge Glued Live Kotted Pine Material as found in Pine Furniture, the material is dried to a lower moisture content than standard joinery grade material and with this being engineered to the wide board sizes required for staircase production we get a quality product with greater stability. 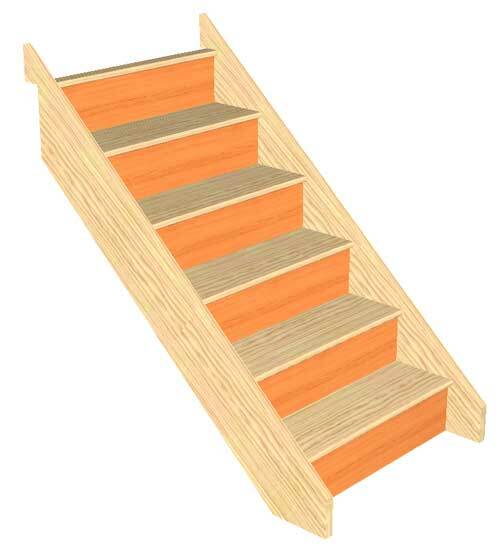 Pine is also better when it comes to decorating the staircase compared to Whitewood. 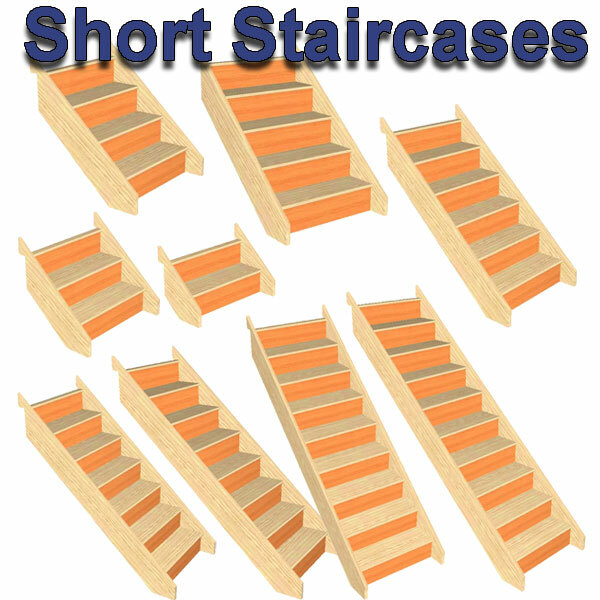 This is for a Trade Range 12 Riser Straight Staircase with handrails on the left hand side going up the staircase, the staircase will be made to 42º please select from the options provided. 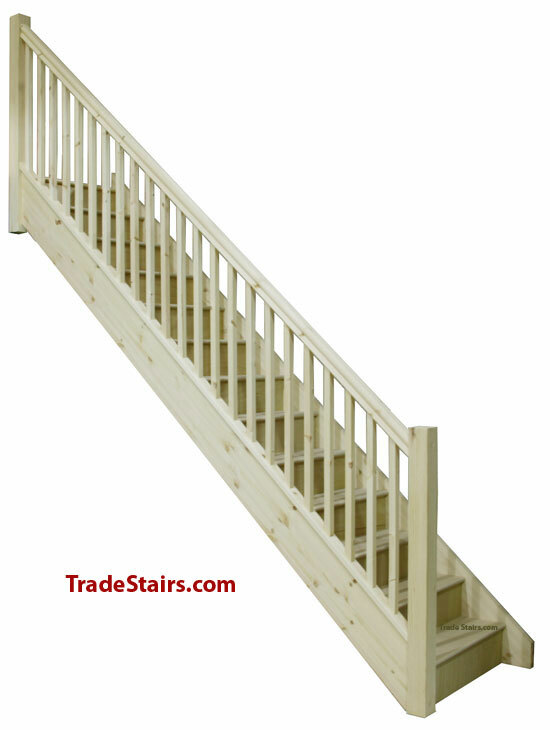 Please note the newel posts will add 30mm to the overall width. 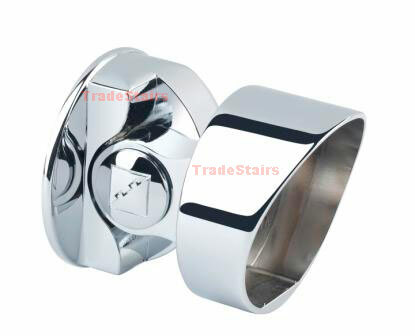 Typical production time on these is 2 weeks, then delivery subject to a delivery run in your area. 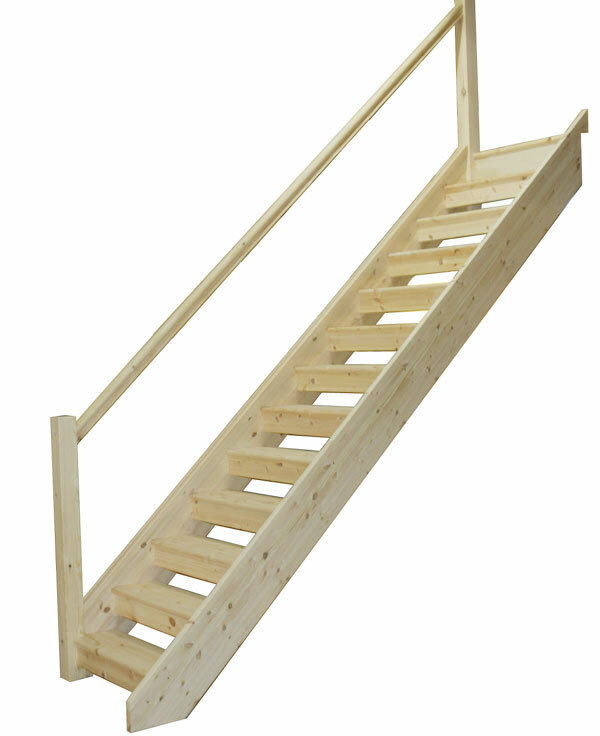 This is for a Trade Range 13 Riser Straight Staircase with handrails on the left hand side going up the staircase, the staircase will be made to 42º please select from the options provided. 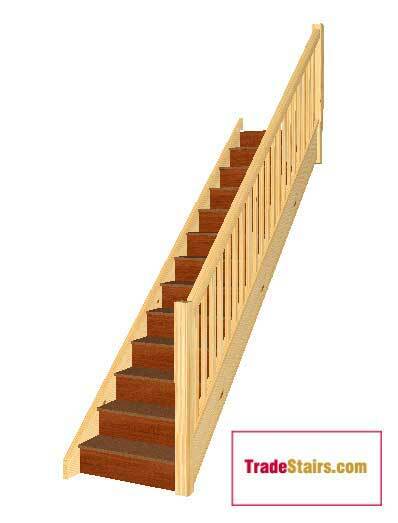 This is for a Trade Range 14 Riser Straight Staircase with handrails on the left hand side going up the staircase, the staircase will be made to 42º please select from the options provided. 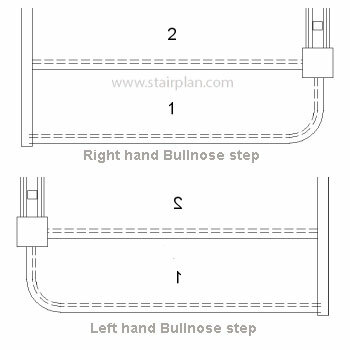 This is for a Trade Range 12 Riser Straight Staircase with handrails on the right hand side going up the staircase, the staircase will be made to 42º please select from the options provided. 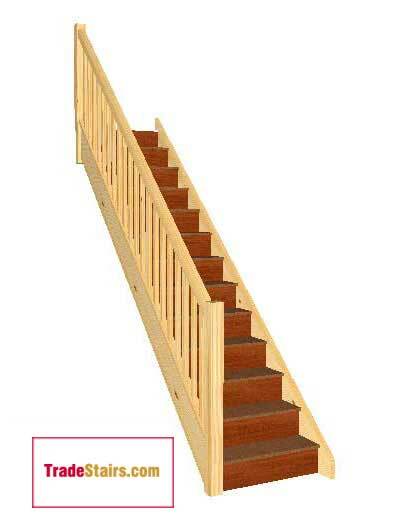 This is for a Trade Range 13 Riser Straight Staircase with handrails on the right hand side going up the staircase, the staircase will be made to 42º please select from the options provided. 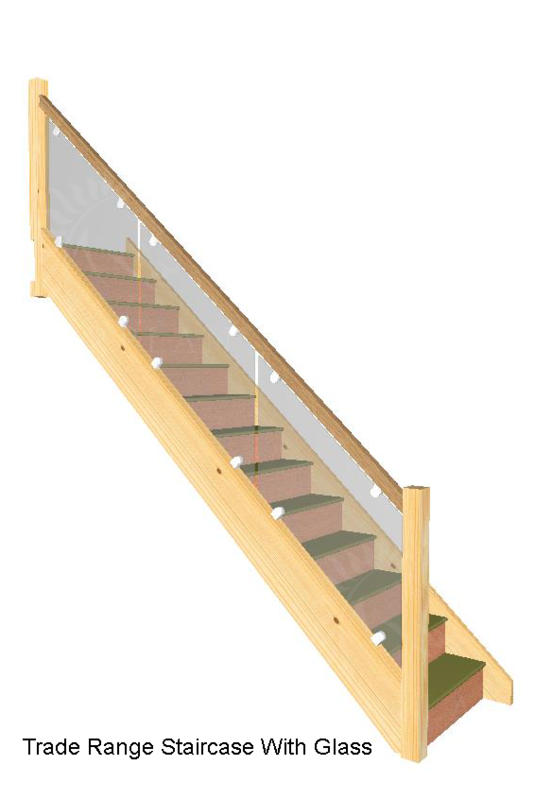 This is for a Trade Range 14 Riser Straight Staircase with handrails on the right hand side going up the staircase, the staircase will be made to 42º please select from the options provided. 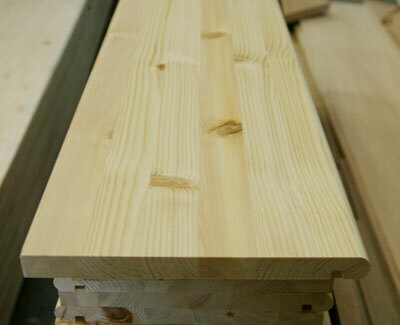 EdgeLam- Edglam is a Higher Quality grade of Edge Laminated Engineered Pine, Select timbers sourced from North of the Artic Circle slow grown with tigher growth rings and better staability. 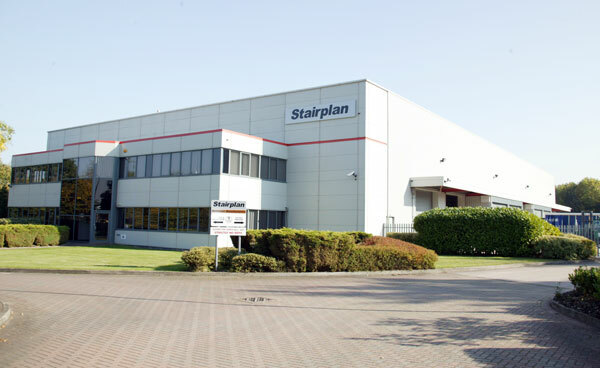 At Stairplan we specialise in the manufacture of staircases, this photo will give you some idea of the more bespoke staircases we can offer. 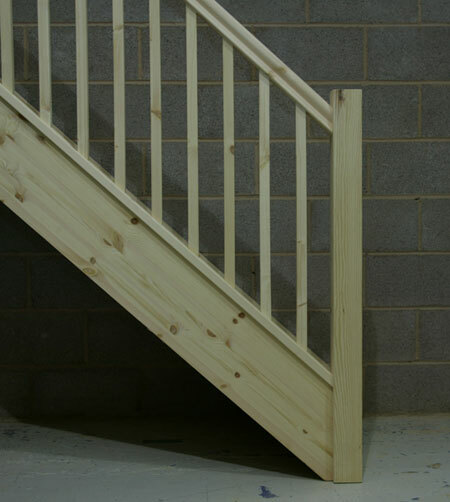 These more bespoke staircases are not available to order online, visit our Stairplan.co.uk website for more on these staircases. 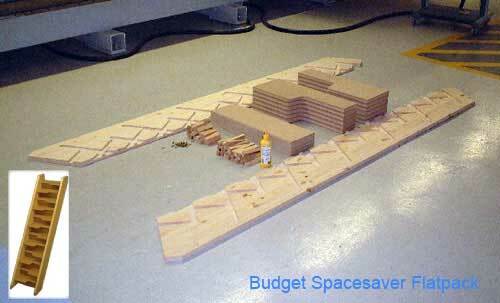 Need a Different Layout ? 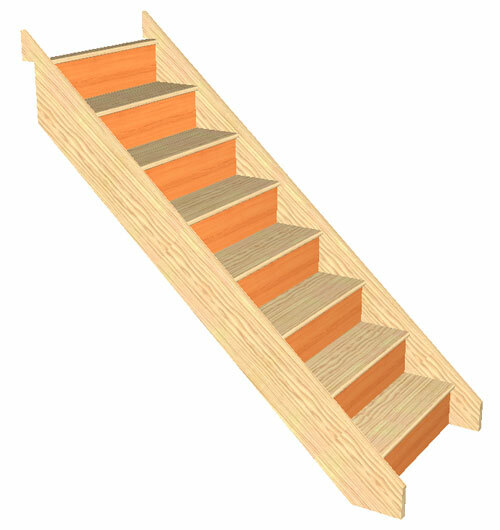 Pine Openplan Staircases with a Traditional Riser Downstand to ensure the 100mm shphere rule is adhered to for Building Regulations.